Built over the glistening waters of Rose Bay, Empire Lounge is the ideal destination for your casual gatherings, glamourous celebrations and unforgettable events. 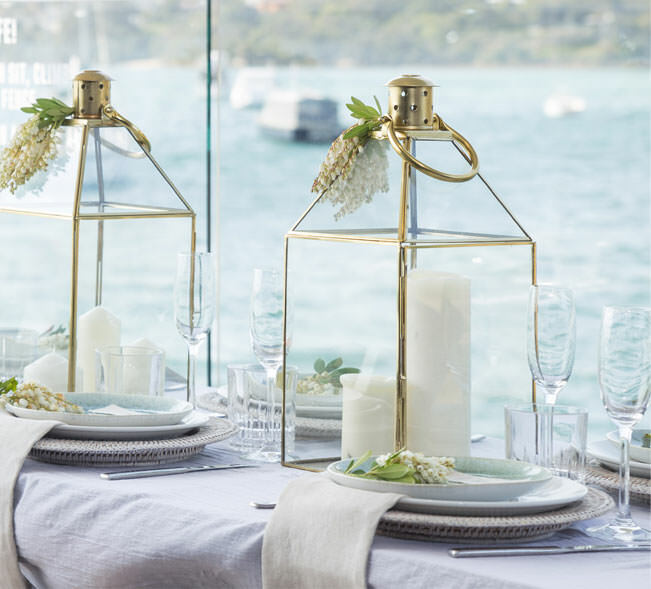 Our venue takes in the first-class harbour views and serves up the best seafood, produce and cocktails that Sydney has to offer. With Sydney Seaplanes at our doorstep, your day has the potential to reach a whole new height. Sydneysiders know better than many, when it comes to memorable celebrations, the answer is location, location, location. With room to move, the Empire Lounge can cater for functions up to 160 guests. With its prime harbourside position, our brand-new Empire Lounge offers a talking point to be enjoyed at birthdays, cocktail parties and engagement celebrations. 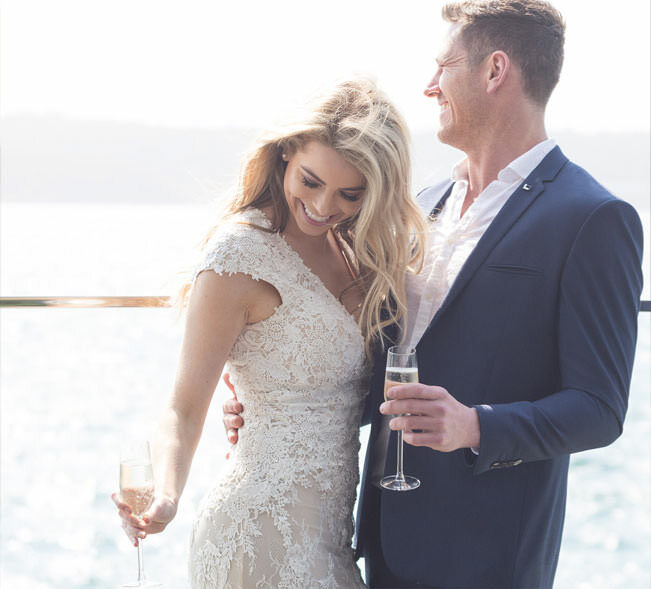 Celebrate the most magical day of your life on the waterfront. With the setting sun sparkling over the waters of Rose Bay, it is the quintessential place to say your “I do’s”. Our wedding and events team will work with you to create an unforgettable experience for your special day. Large or small, formal or casual – we can cater for all types, just ask and we’ll make it happen. 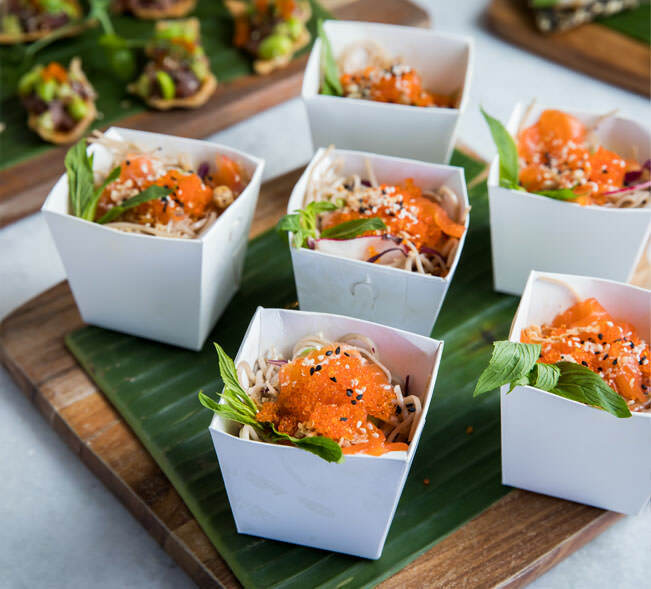 Designed to make your function unique and unforgettable, our menus are perfect for a cocktail style function. 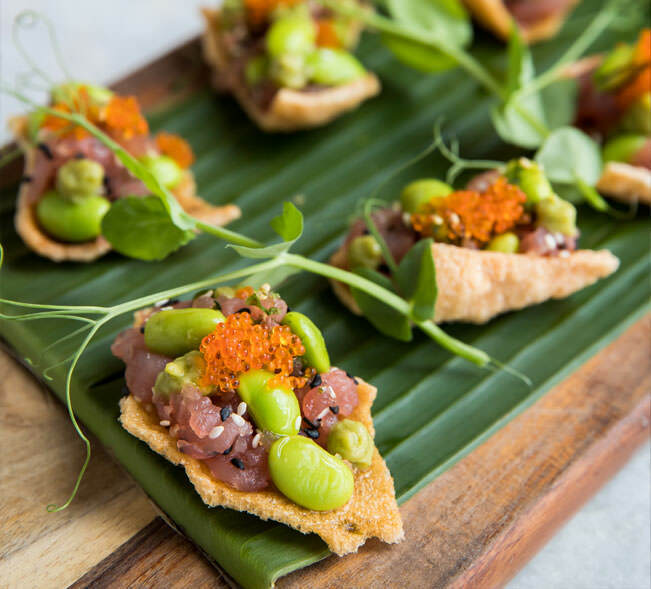 Each of the packages are crafted to pair with your budget, event size and food preferences. The chef’s signature selections combine hot and cold, sweet and savoury, beautifully fresh and elegant presentation. Empire Lounge is the perfect place to gather your friends and family for a delicious meal on the water. Surrounded by unparalleled views and seaplane take offs, it’s the destination you have always wanted. We require banquet menus for groups over 10. Looking for a unique boardroom? Just 15 minutes away from the city CBD, our seaplane museum and multifunctional room is the perfect space for your next meeting. 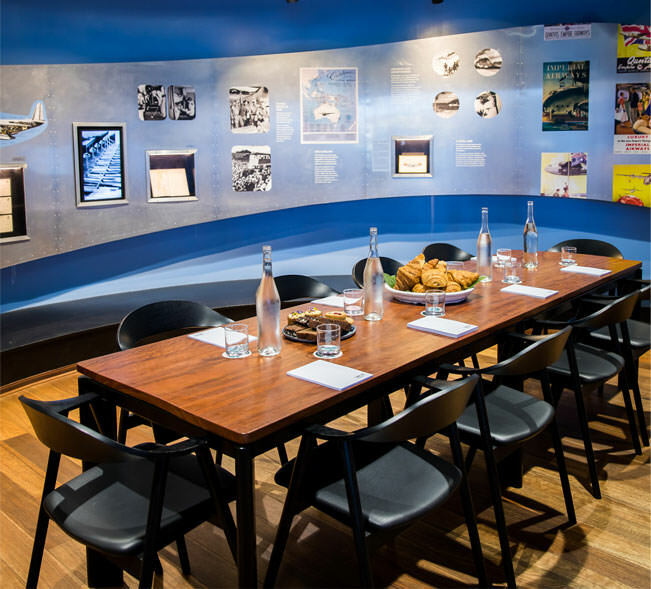 With a 10-seater boardroom table sit and be surrounded by the history of the flying boats. The room can accommodate all your needs including food and beverages packages such as morning tea or lunch. Give your next corporate event the harbourside backdrop it deserves. Add a touch of glamour to your product launch, client event or employee rewards function. 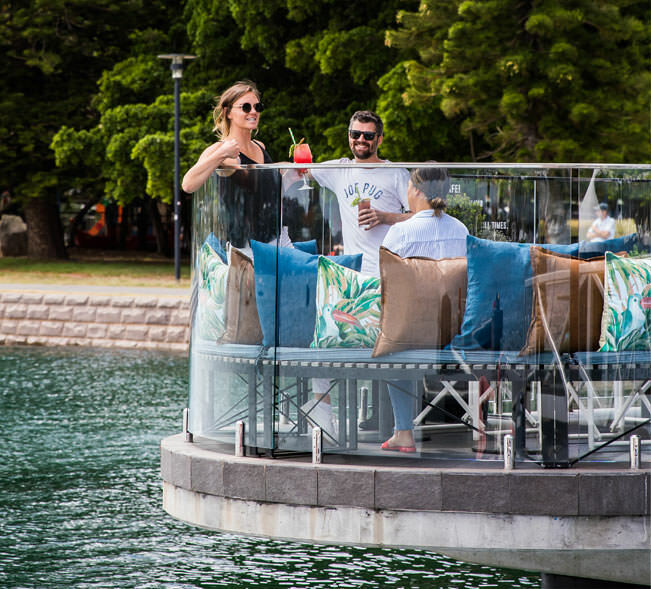 Bubbles and canapés, with waterfront views is a great way to spend an afternoon. Looking to really add something special? While our private flight-only options are very popular, corporate guests also combine Sydney Seaplanes’ charter flights with unique team experiences and business getaways: if you are looking for ideas, just ask. Contact our events team to book your next event.